Exclusive to TRADE CLUB members, this April earn double points* in branch when you purchase and collect FIX-R or TIL-R Insulation Boards. 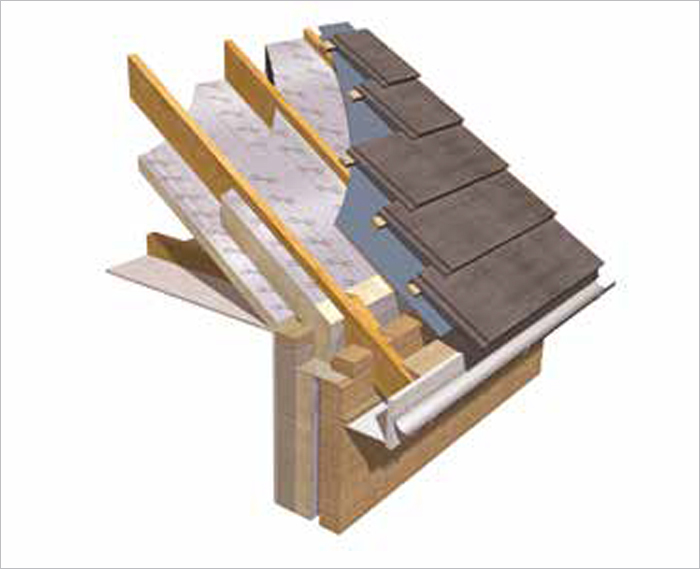 Our new range of FIX-R and TIL-R Insulation Boards offer exceptional quality at unbeatable prices. 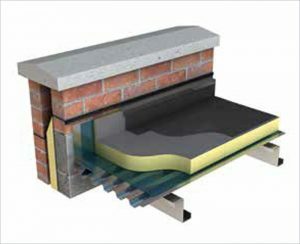 The range includes three flat roofing options and a pitched roof option to offer choice and variety. For more information on FIX-R please click here. For more information on TIL-R please click here. Remember – Collect 2 points when you place and collect your cash order in branch on FIX-R or TIL-R Insulation Boards this April. Every £1 you spend, equals 2 points – with 2 point earning you 20p* on the selected item. *Full terms and conditions apply, please click here for terms and conditions.